In a notification posted on the official website of Jawaharlal Nehru University (JNU), it has been notified that the admission procedure based on UGC Gazette Notification 2016 will be announced soon. The students and the administration were fighting a case regarding this in the Delhi High Court on the application of a University Grants Commission notification in the central university, and that caused the delay in the admission process. 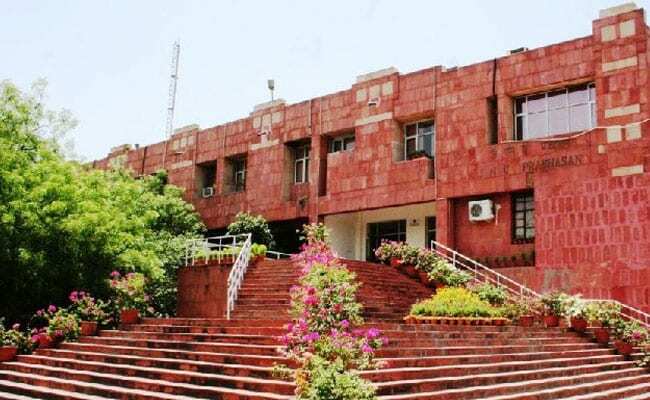 The JNU admission process is going to start after the Delhi high court dismissed as infructuous a plea by five students of the university challenging the admission policy for MPhil and PhD courses under the new UGC guidelines. While hearing the case, the court said the UGC guidelines for MPhil and PhD courses are binding on all varsities. Regarding the deprivation points, the HC said that it is ‘legally impermissible’ for the university to formulate its own policy against the acts and rules of UGC. After the court declared its verdict, Human Resources Development (HRD) Ministry has also said that the regulations set by University Grants Commission are mandatory in nature and are applicable to all universities. This response from HRD came in regard to the agitation of the students of Jawaharlal Nehru University, Delhi on a UGC notification which JNU adopted during its 142 nd AC meeting on December 26 and the university was witnessing protests from then, including a blockade of administration building in the campus.